Examples in diverse media reveal the enduring legacy of Hellenistic artists and their profound influence on Roman art. 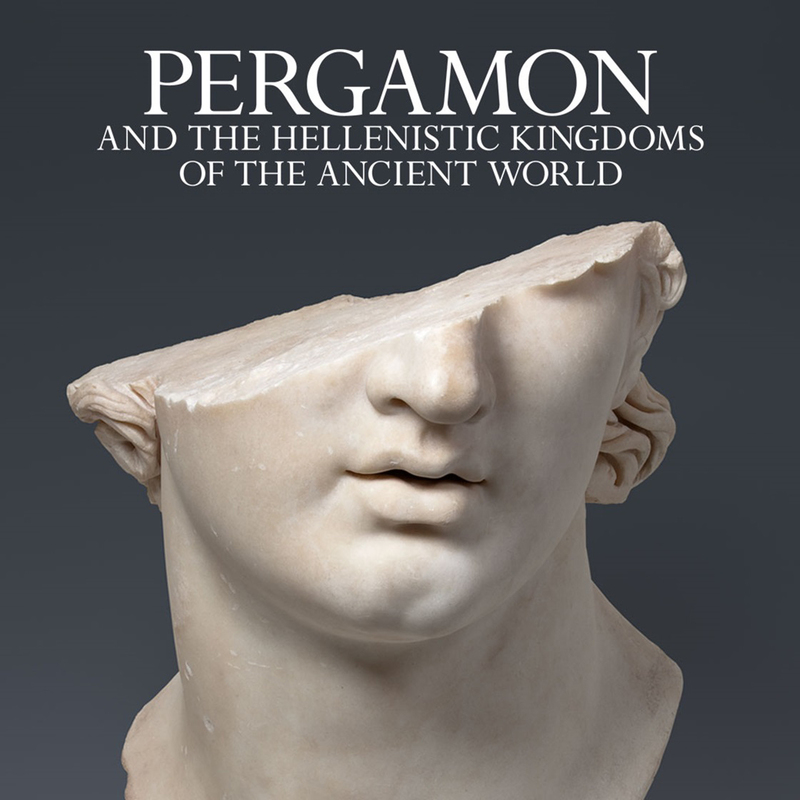 “Pergamon and the Hellenistic Kingdoms of the Ancient World” will be presented in the Metropolitan Museum of Art from April 18 until July 17, 2016. The conquests of Alexander the Great transformed the ancient world, making trade and cultural exchange possible across great distances. Alexander’s retinue of court artists and extensive artistic patronage provided a model for his successors, the Hellenistic kings, who came to rule over much of his empire. For the first time in the United States, a major international loan exhibition will focus on the astonishing wealth, outstanding artistry, and technical achievements of the Hellenistic period—the three centuries between Alexander’s death, in 323 BC, and the establishment of the Roman Empire, in the first century BC.